Granted this is far from the easy-breezy articles we so enjoy writing and which we’re certain you prefer reading but ponder this… If we at Expat Echo Dubai are to continue to deliver on our mission to garnish the expatriate community with essential info and resources so you can further flourish and thrive then wouldn’t it be remiss of us not to, on occasion, feed you slightly more serious fodder to sink your teeth into? It will of course remain uncommon for us to banter about terms like “unexpected demise” or “deceased person’s domicile” nevertheless in the interests of catering fully to the needs of expats living in Dubai it seems we must embrace every bend in the corporate road map. Were you lucky enough to snap up a house or an apartment in the UAE during the real-estate boom and hung on to it during the financial bust? Have you ever wondered what would become of your property should something happen to you? Or considered perhaps laws surrounding inheritance here may differ from those in your home country? If you answered “yes!” to all of the above then you’re not alone, in fact many a brave soul before you hath dared to ask. Brave because what you too will soon discover is that trying to ascertain exactly what inheritance laws apply to expats leaving property in the UAE and what restrictions there are is akin to navigating your way through rocky terrain. 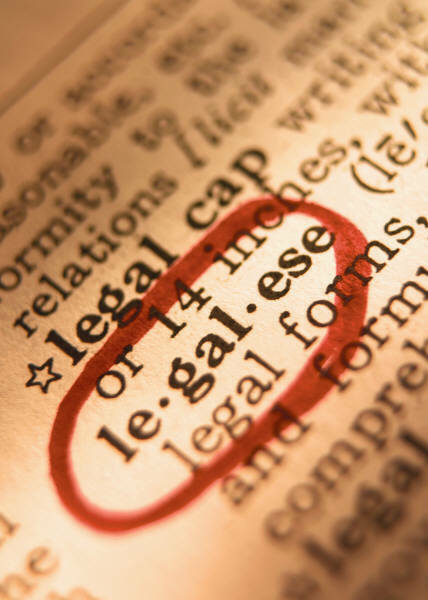 If you’re like us and legalese is lost on you too it should be of comfort to know that definitive answers have long since eluded even industry professionals. The thorny issue of inheritance has caused a lot of debate. As a general rule, inheritance issues for Muslim UAE nationals are dealt with in accordance with Sharia (a system of Islamic law based on the Quran), whereas for expats, the law of the deceased’s home country applies. It is not clear, however, whether this rule applies to real estate located in the UAE, or whether Sharia law applies. It is also unclear what happens where the home country law says that the law which applies is that of the country where the property is located. For this reason it is absolutely essential to seek legal advice. Major international law firms advise non-Muslims and non-UAE nationals to draft a will specifying exactly whom they want their UAE property to pass to upon their death. The will must be notarized by the Sharia Court, and registered in the names of the chosen beneficiaries at the Land Registration office. Another alternative is to establish an offshore company (Dubai has offshore zones) with the spouses as directors. In the event of their demise, the shares of the company pass to the surviving spouse and beneficiaries. Although the spouse has died the offshore company has not, and the internal transfer circumvents Sharia law. It seems the UAE’s property inheritance law, as it applies to expats, is a special case and legal opinion is often divided. This was meant merely as an intro to the topic of inheritance law in the UAE and how it affects expats. We are by no means legal eagles ourselves so if dipping your toe into these rather murky waters has left you scratching your head then don’t fret because although we are not trained professions in Sharia law, or any law for that matter, there are plenty in town who are. Our best advice is to seek proper legal counsel, especially if you or your spouse own property here. 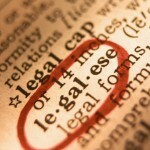 Any of the major law firms will no doubt have people who specialize in Inheritance Law that can better advise you. Secondly making a will and informing your family of your final wishes is always advisable. Lastly consult your nearest embassy in the UAE to receive crucial updates on any changes to laws that affect you. Hi there! I just want to give an enormous thumbs up for the nice info you have here on this post. I shall be coming again to your blog for more soon.